First of all – Happy New Year everyone! As we welcome in 2015, here’s a brief list of a few of the must-see outsider art exhibitions taking place this year. 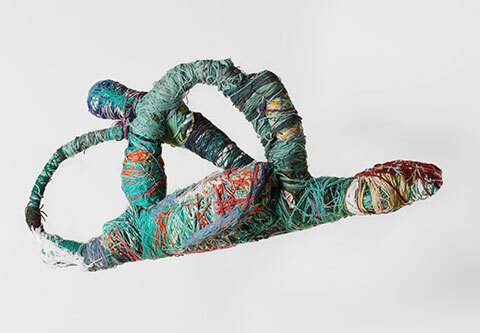 This exhibition is the first comprehensive US survey of the work of Judith Scott and includes Judith’s three dimensional works as well as a selection of works on paper. This is the first Chicago retrospective for Mr. 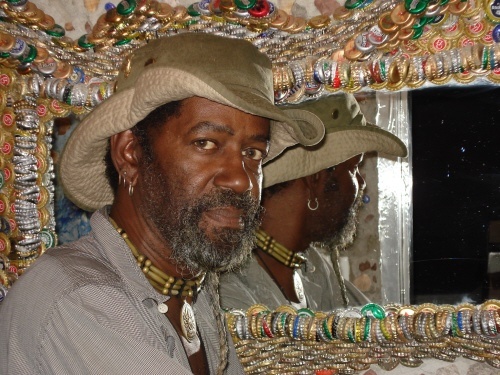 Imagination; a celebrated outsider artist whose career spanned more than thirty years. This show will feature paintings and drawings by prolific outsider artist Mary Barnes. 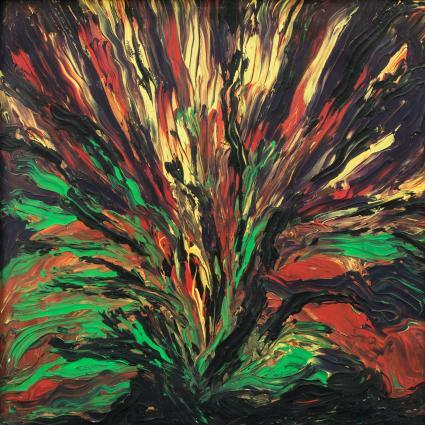 The works are predominantly from the collection of Dr Joseph Berke, her therapist and friend, and the exhibition will bring together works spanning her artistic career. The annual New York Outsider Art Fair showcases work by some of the most renowned outsider artists. 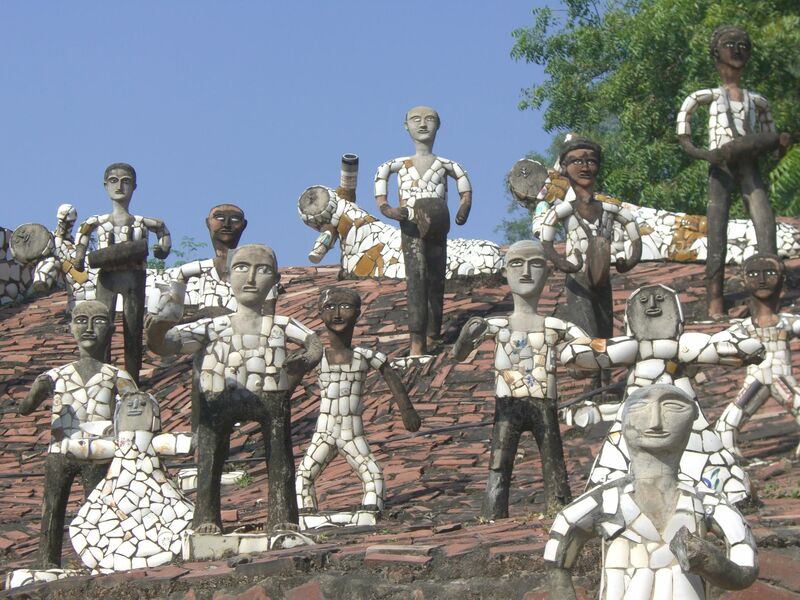 Pallant House Gallery in Chichester will house some of Nek Chand’s famous figurative sculptures in their garden this summer. 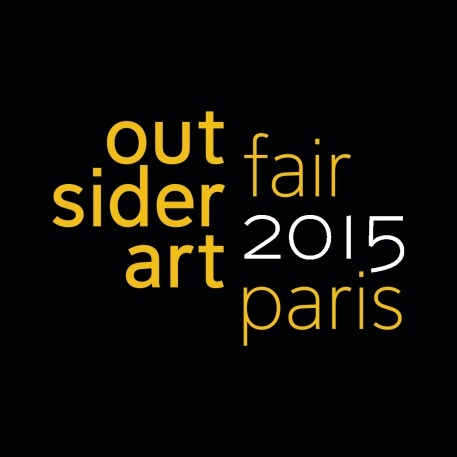 Like the New York Outsider Art Fair, the Paris incarnation will similarly showcase work by renowned outsider artists. 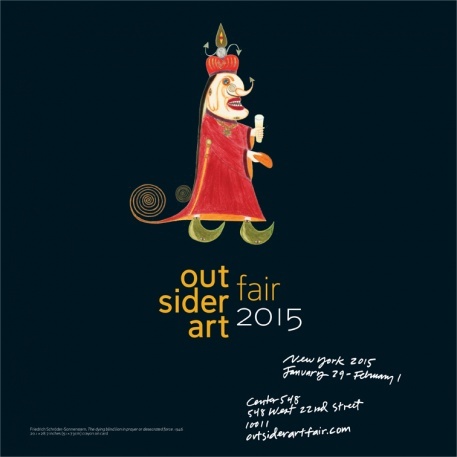 There will be more must-see outsider art exhibitions popping up throughout the year, so please do follow me on twitter: @kd_outsiderart for all the latest news, or check out the ‘Links’ page (by clicking here) to see what the organisations dedicated to showcasing outsider art are up to in 2015. Great minds think alike Kate – just published something very similar!